Do you know the blatant and hidden roofing job signs most likely leading to expensive repairs and/or roof failure? 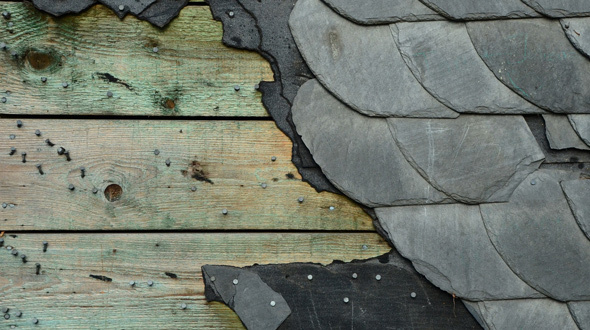 Most roofers won’t tell you about these common mistakes, but we will. For the investment that a new roof requires, you would like to be able to expect a complete and mistake free installation. Avoid the expensive surprises and premature roof failure by knowing what to look for and can go wrong. atlantacommercialroofingcontractors.com gathered a list of the 15 more common mistakes roofers make during the installation process. One of the more visible mistakes a roofer can make is to use mismatched shingles. This obvious mistake occurs when a roofing contractor uses multiple dealers and purchases supplies from more than one supplier. This can be avoided by selecting a roofing contractor that consistently uses the same roofing supplies distributor. Depending on the municipality your property is located in, it may or may not be unlawful to install a new roofing system without first tearing off the old one. By tearing off the old roofing system, your contractor can fully inspect your roof deck for any weaknesses, gaps, and other potential issues. An added benefit is that your roof deck will not have to support the weight of two systems. On the contrary, some commercial roofing systems are engineered to overlay an existing roofing system. 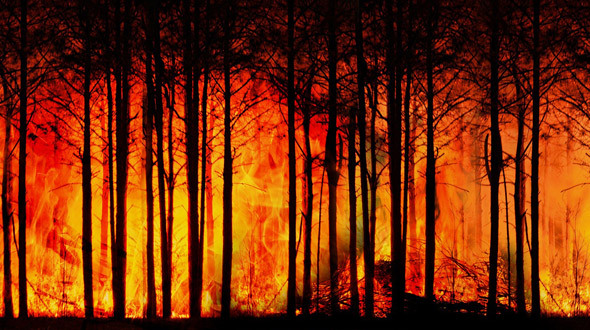 Before this happens, the number of layers is checked and decking is tested for it soundness. 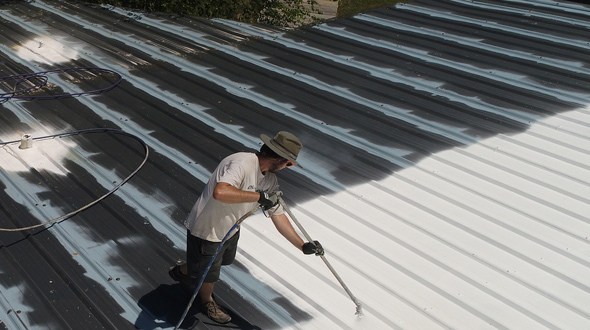 This cost-savings method prevents a complete tear-off and related debris hauling process, but should only be used on a commercial roofing system and in accordance with all local and state laws. Roofing systems that utilize nails to secure it to the roof deck have specific guidelines for the size and use of nails. 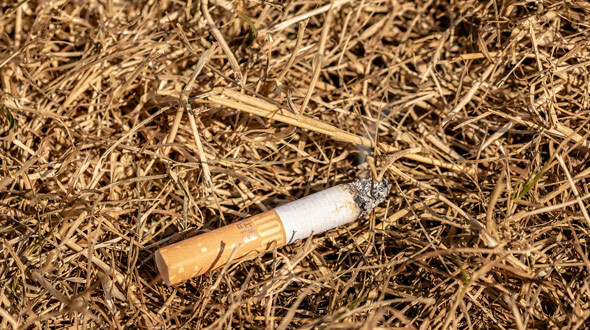 The following are common mistakes that could lead to your insurance company refusing to pay a claim in the event of roof failure. • Nails without barbed shanks. • Nails are too short. • Nail Heads are too small. • Nails driven above the self-sealing strip. • Nails driven into knotholes or gaps in the roof deck. 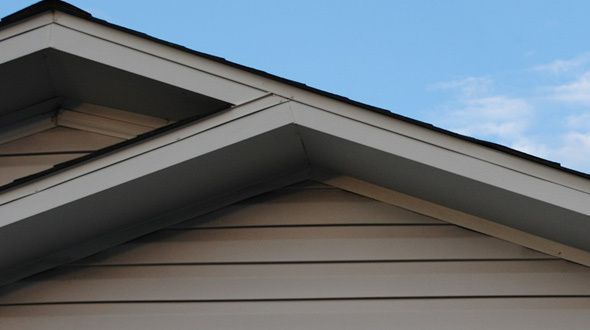 All of the above can result in the acceleration of a roof’s deterioration. Shingle overhang at the eaves should be between 6 and 10mm. 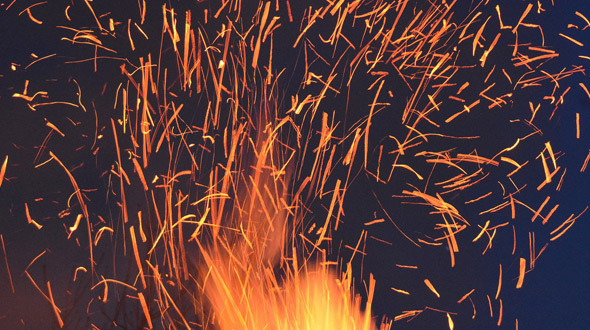 More than this can result in the shingles being blown off during high winds or severe storms. Less than 6mm can result in water infiltration of the roof deck and leaks within the structure. This mistake can be avoided by proper shingle installation and with the addition of a drip edge flashing to protect the edges of the deck from water infiltration. This flashing can be secured with a shingle adhesive. • Stops wind-driven rain from gaining access at the edge of the roof. • Drip edge flashings stop insects from entering the attic. • Since they extend slightly past the edge of the roof, they support and keep shingles from sagging or breaking. 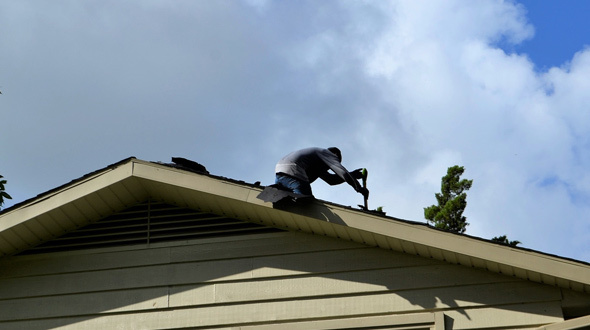 When replacing your roofing system, ensure that all drip edge flashings are replaced. This expense is minimal considering the cost of a new roof, and serves to protect your investment. Both rookie contractors and do-it-yourselfers frequently make this mistake. A starter section of shingles should be laid along the eves. Without starter shingles, water will make its way to the roof deck through the cutouts of the bottom shingles. Roofing underlayment is a layer of water-resistant or waterproofed material that is installed directly onto your roof deck. The underlayment is applied under all other roofing materials as an added layer of protection from severe weather and the elements. • Non-bitumen synthetic underlayment, or synthetic underlayment. Asphalt-saturated felt, and synthetic underlayment are both water-resistant, while rubberized asphalt underlayment is waterproof. 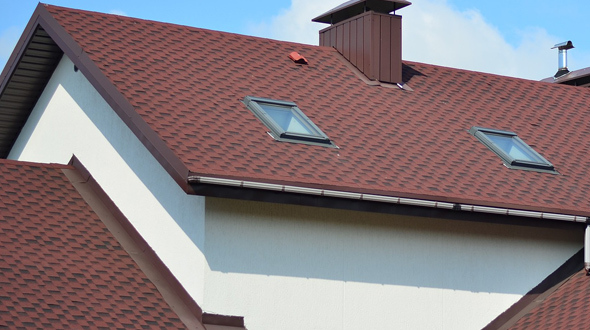 Your roof is a system made up of various parts, including the attic space. Without proper attic ventilation, moisture can build up over time causing your roofing system to prematurely wear out, and ruining your insulation, resulting in sharp increases in your energy bill. The use of materials that don’t suit the slope of your roof will leave your structure susceptible to water penetration. As an example: For an installation of asphalt, wood, or tile shingle roofing systems, it is recommended to have 4 units rise per 12 units of run. 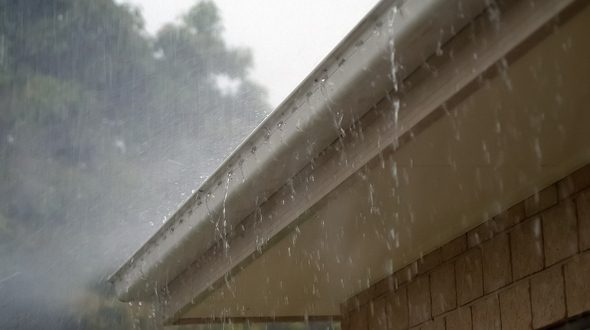 Roof gutters are vital to guiding water away from your roof. When they sag, come loose, are installed too low, or do not sufficiently slope, they can back up or overflow, allowing water to enter the structure. Since roof valleys typically handle large volumes of water runoff, they are more prone to leaks. When roof valley flashings are improperly installed, the roofing system can buckle, leading to water leaks and costly repairs. In addition to the proper installation of roof valley flashing, using the appropriate amount of sealant and adhesive material will work to prevent water penetration. In colder climates, ice dams form at the roofline which forces water under the shingles. 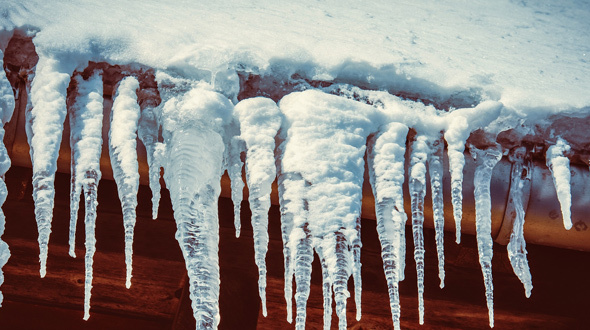 Thawing and refreezing can wreak havoc on a roofing system without proper insulation. 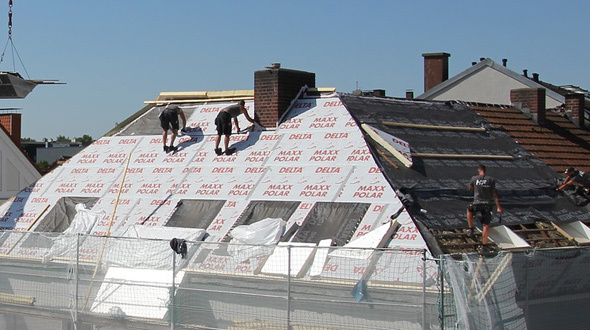 Damage can be significantly reduced or prevented by applying an additional underlayment from the roofline to about three to four feet up the roof. This provides an extra layer of protection from melting ice water. 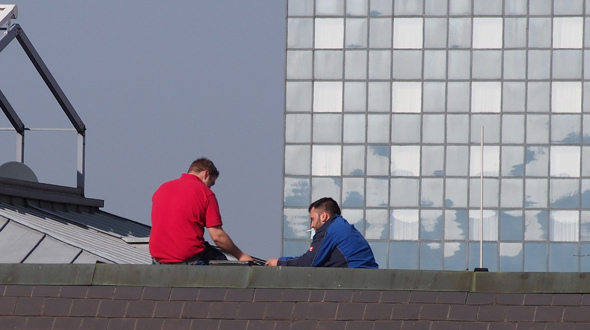 Roofing manufacturers have detailed regulations on how their roofing systems must be installed. 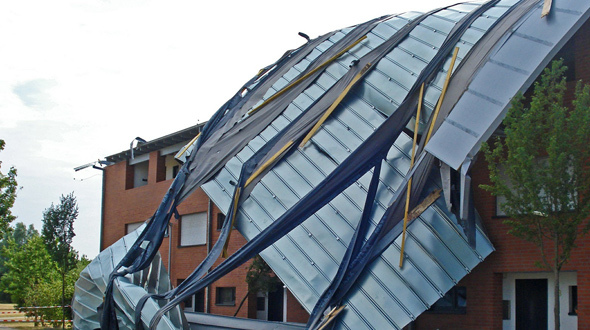 Deviations from these regulations may determine whether a manufacturer will honor their warranty in the event of the roof’s failure before the guaranteed lifespan. Most municipalities require a permit for new roof installation. The building owner or property owner is ultimately the one held liable for failing to obtain a permit. 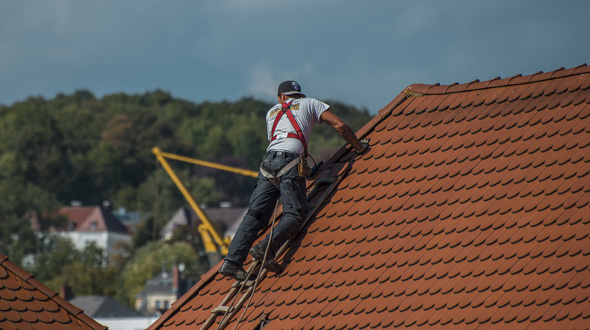 Having a roof installed without a permit may result in fines, refusal of insurance coverage, or even the forced complete removal of the new roof. 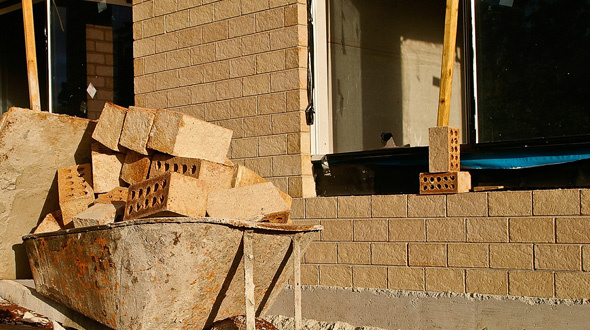 If your contractor does not carry enough insurance to pay for damages or injuries, you may be held responsible for covering these costs. 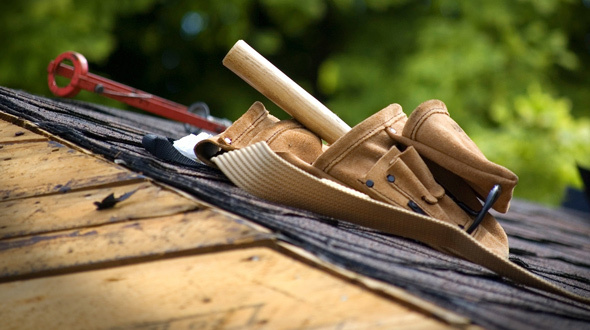 All reputable roofing contractors will willingly provide proof of their insurance policy. 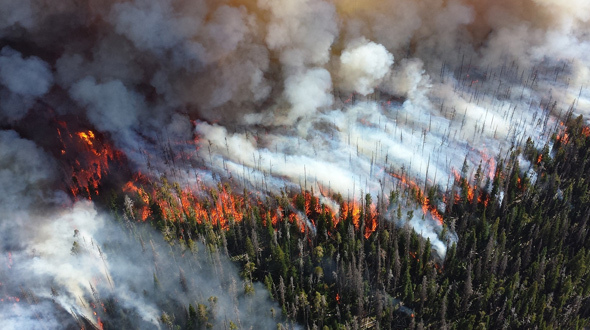 Likewise, their insurance company may be contacted to confirm their coverages. Knowing the signs of a lousy roofing job and contractor will help you avoid expensive surprises and premature roof failure. In this article, you discovered 15 of the most common roofing mistakes that can lead to leaks, weather damages, and roof failure. If you don’t know what to watch for during the installation of your new roof, you are leaving too many windows for mistakes that can cause serious damages to your property and potentially result in the failure or loss of your new roof.